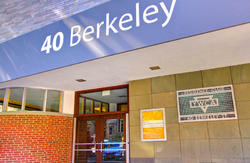 At 40 Berkeley, we make your comfort and security our top priority. 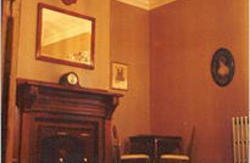 For this reason, all of our rooms are private theyre priced per room and not per bed. 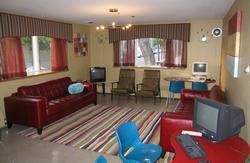 That way, you get the fun communal atmosphere of a hostel, without worrying about securing your belongings! Boston's known for its awesome food, and were no exception. Every guest at 40 Berkeley wakes up to a free, full, hot American breakfast every morning! You can even join us for dinner during the week for a small price. Our location is absolutely unbeatable. Located in Boston's chic South End, and a short distance from popular spots such as the Freedom Trail, Museum of Science, New England Aquarium, Museum of Fine Arts, Quincy Market, and Faneuil Hall, we offer incredible value and convenience for all travellers. 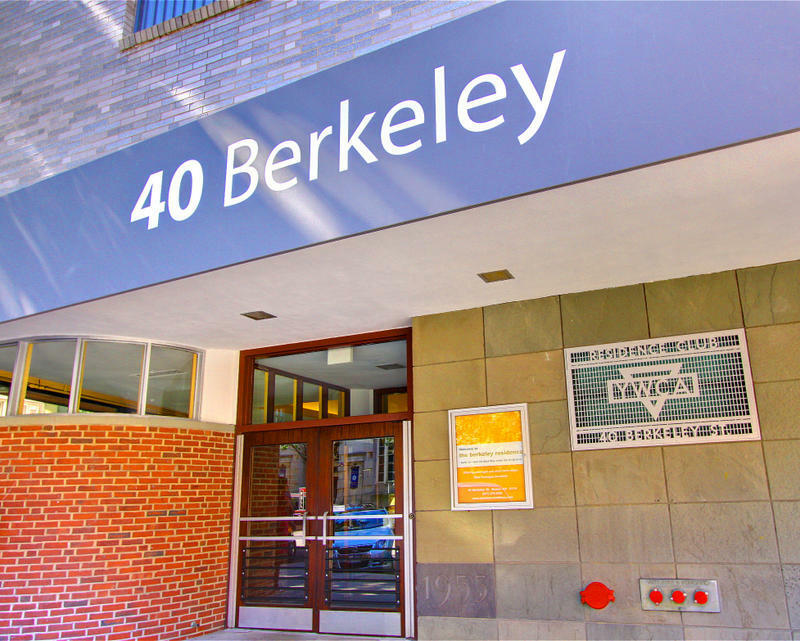 At 40 Berkeley, our aim is to make everyone, both our guests and our year-long residents, feel right at home. We offer freshly baked check-in cookies, free popcorn, free Starbucks coffee, free billiards, free towels, free Wi-Fi, free luggage storage and more. We also offer discounted passes to local attractions, laundry machines, internet and printer kiosks and 24-hour reception. You can relax on our garden patio on in our living room, complete with plush couches and a working fire place. Our movie room features theatre seats and a free DVD collection. Please note that we do not accept guest under the age of 18. Please read our Things to Note below before booking. Turn left out of the station and walk three blocks to Kneeland St. Turn right on Kneeland St. and follow until Tremont St. Turn left on Tremont St. and continue onto Shawmut Ave. Turn right on E. Berkeley St. and walk three blocks to 40 Berkeley (on the left). Exit on the Clarendon St. side. Turn right on Clarendon St and walk for three blocks to Appleton St. Turn left on Appleton St. and walk one block. 40 Berkeley will be on the right. Head away from the Boston Commons on Arlington St. for one block. Turn right onto Columbus Ave. and walk for one block to Berkeley St. Turn left onto Berkeley St. and walk for four blocks. 40 Berkeley will be on the right. Take the blue shuttle to the Airport T Station. Get off at Government Center and walk up the stairs to the Green Line. Take the Green Line inbound to Arlington Station. Follow above instructions from Arlington Station.